The conference was held in Hiedanranta, Tampere. The conference registration, key note lectures, exhibition, Get-together, one parallel workshop track, and lunch were in Kuivaamo (Tehdaskartanonkatu 24). 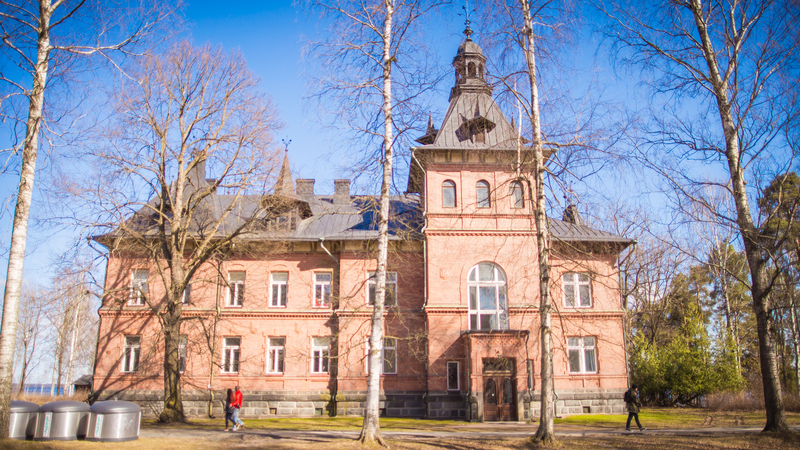 Two out of three parallel workshop tracks were held in Lielahti Manor (Tehdaskartanonkatu 38). Conference room Marie in Lielahti Manor was the smallest of the session rooms with capasity of maximum of 40 people in the room. The other conference room in Lielahti Manor was Wilhelm and it had the capacity of maximum 60 people. Kuivaamo was the biggest capacity and it can fit up to 180 people. 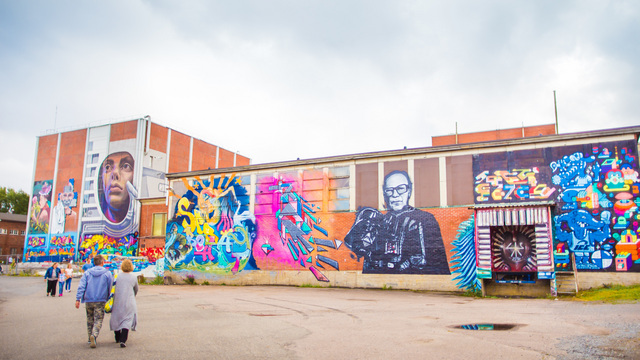 Hiedanranta is a former industrial area and now it’s used as a piloting platform for new technologies and methods. Main efforts focus on digitalisation, sustainability, circular economy, energy solutions and/or food production. For example the sanitation solution in the area has been implemented entirely by means of dry toilet system with total 13 toilets and 5 dry urinals. The urine is used in the area. Hiedanranta is located in Western Tampere by the lake of Näsijärvi, about 4 km from the city centre. 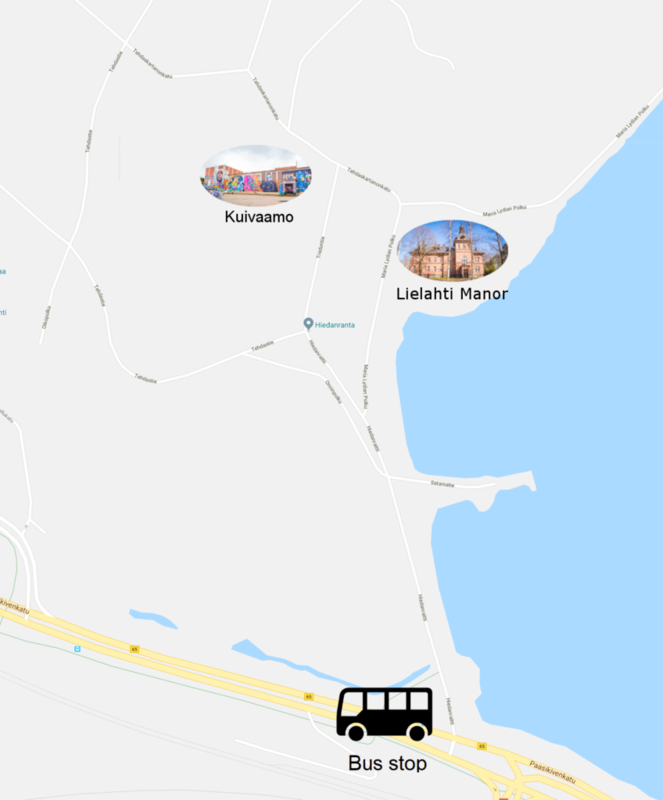 Check here how to find Hiedanranta! The bus stop nearest is along Paasikiventie Road and called Hiedanranta: the stop numbers are 1010 (from city centre) and 1011 (to city centre). Lines 3A, 3B, 21, 28, 37, 71, 71K, 80, 85 stop at these stops.